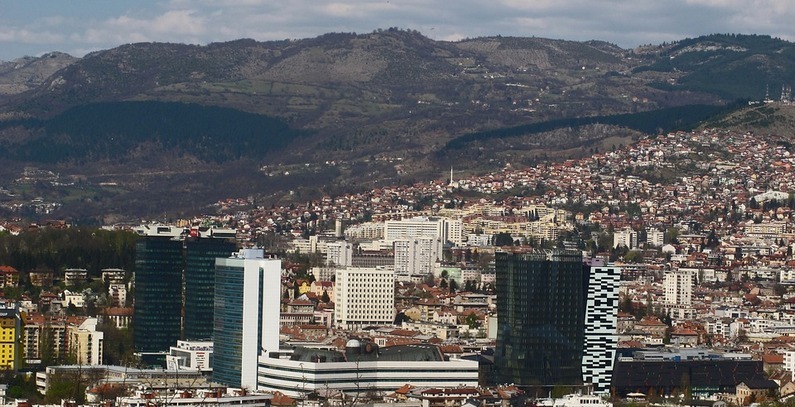 The Government of the Federation of BiH (FBiH) will establish an energy efficiency agency after adopting implementing regulations for the Law on Energy Efficiency, local media reported. According to a statement for news agency FENA by Amira Pintul, adviser to the federal minister of energy, mining and industry, the FBiH is successfully fulfilling obligations in the energy efficiency sector, which in the coming period include establishing an energy efficiency agency. She said that by adopting the Law on Energy Efficiency, the methodology for the calculation and distribution of indicative goals for energy savings of the FBiH, the FBiH energy efficiency action plan for the period 2016-2018, the rulebook on the FBiH information system, as well as number of decrees, the FBiH has fulfilled a majority of legal obligations under the Treaty establishing the Energy Community. In addition, the FBiH has transposed EU directives, which is an obligation of the BiH entities. The Ministry of Energy, Mining and Industry has also adopted the decision on the establishment of a cantonal platform under which all FBiH cantons have fulfilled part of their legal obligations in the energy efficiency sector, such as the preparation and adoption of cantonal energy efficiency action plans. The activities on establishing the energy efficiency agency should be one of the priorities over the next period, Pintul said. In order to increase energy efficiency and energy savings in final energy consumption in the building stock, the Government of the FBiH has adopted a regulation on the implementation of energy audits and on the issuing of energy certificates in order to transpose the EU Energy Performance of Buildings Directive. The drafting and adoption of a rulebook on minimum requirements for energy performance of buildings, is at the final stage. This is the obligation of the Federal Ministry of Planning, Pintul said. So far, 31 energy efficiency projects have been implemented in BiH, of which 29 in the FBiH. Of these projects, 22 are in the industry sector, 6 in the infrastructure sector, and 3 for small and medium-sized enterprises.